When your client does custom cutting, processing, and delivery of high quality meat the only natural thing to do is to try and beat them at their craft. 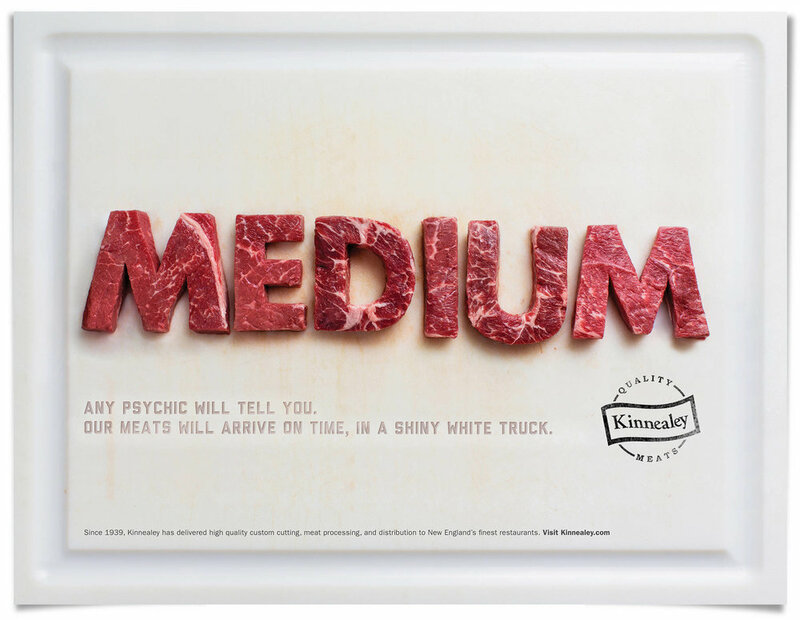 And yes, I hand cut all of these letters out of expensive steaks. They were delicious.